Winter Time FINAL LATE NIGHT SHOPPING OF THE YEAR HAPPENING 7 & 8 DEC 2018! 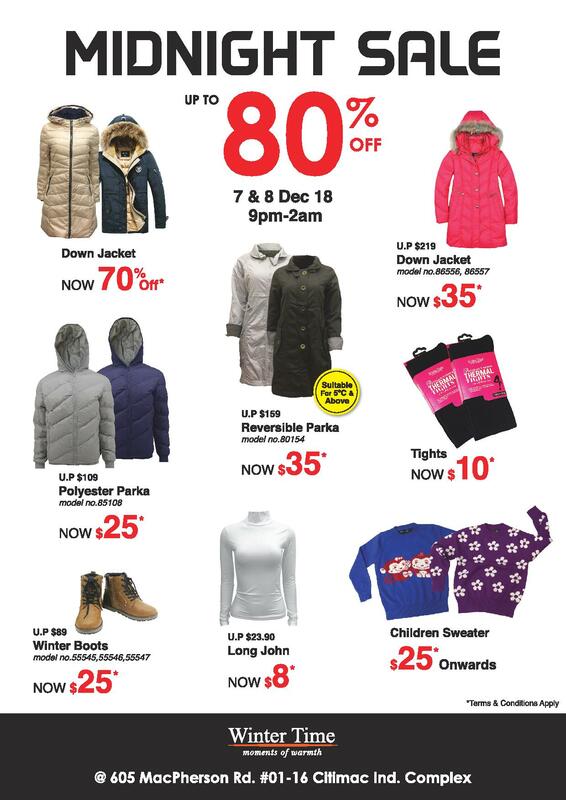 SALE UP TO 80% OFF! Happening only at Citimac Ind. Building 7 – 8 Dec, 9pm – 2am! Check out Winter Time’s Facebook/Instagram page to see the full list of redemptions. Mark your calendar!